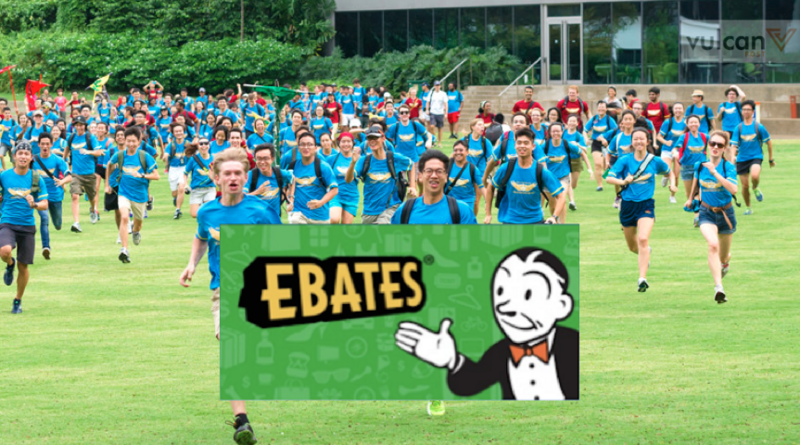 Ebates Is Bringing A Free Flow Of Desserts To A University Near You — Here's How To Get It! Earlier this year, we wrote about online cashback site Ebates, which partners with various retailers in Singapore and around the world to reward shoppers for shopping. And it seems they’ve made great strides since then, as they’ve recently gotten on board 12 new merchants. To celebrate this new development, Ebates is throwing a party of sorts in the way they know best: by bringing even more benefits to their users. 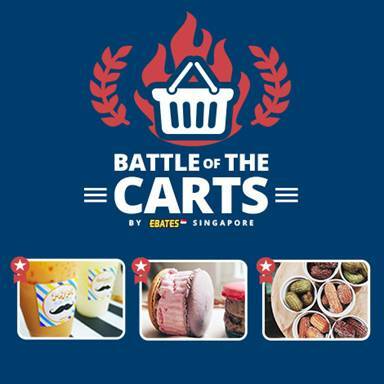 And this will be done via an island-wide university campaign called the Battle of the Carts. The university with the most number of sign ups between now and November 15 will get a dessert table delivered straight to their campus on the first week of school in January next year. Students from the school will also get an additional cash back bonus of 2% when they shop via Ebates subsequently. What can we say, Ebates really does seem to know their way to a university student’s heart.